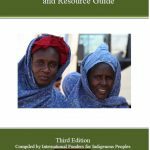 The International Funders for Indigenous Peoples has committed substantial resources over the years to analyze data about the nature of philanthropic support for Indigenous communities around the world. 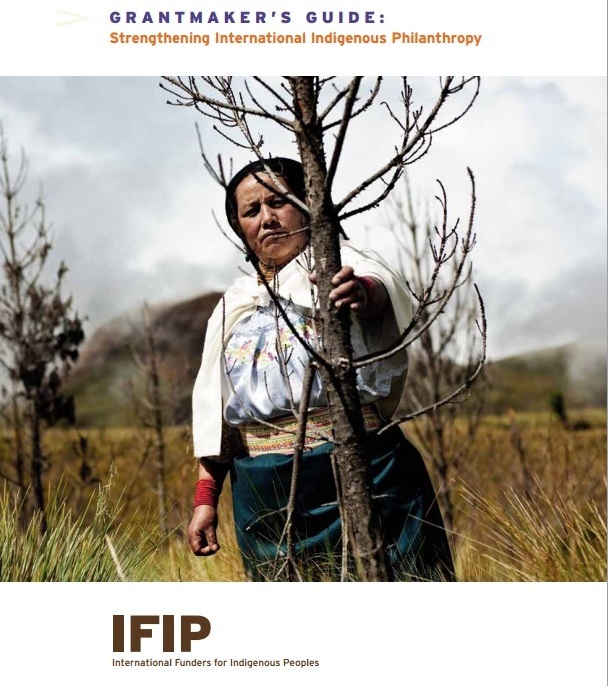 IFIP produces original research that is building a knowledge base of Indigenous philanthropy. 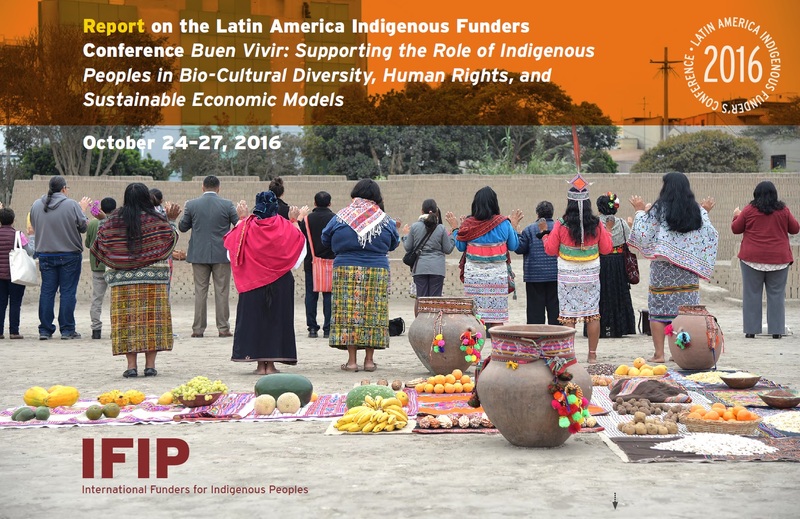 The Latin America Indigenous Funders Conference Report provides learnings from grantmakers and Indigenous Peoples who participated in the 2016 conference in Lima, Peru. 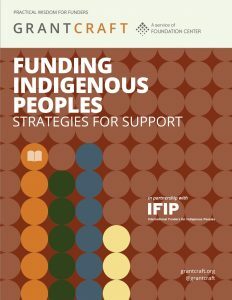 IFIP, FIMI, and AWID came together in 2014 realizing there is a gap in conversation, backed up by research around funding for women’s organizing within indigenous communities. 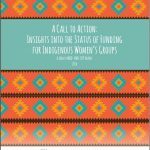 The result is “A Call to Action: Insights into the Status of Funding for Indigenous Women’s Groups”. 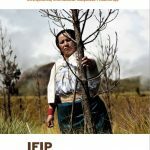 2014 IFIP World Summit on Indigenous Philanthropy Report provides learnings from grantmakers and Indigenous Peoples who participated in the 2014 summit. The Grantmaker’sGuide : Strengthening International Indigenous Philanthropy. A pioneering report that supports grantmakers in their philanthropy through examples from experienced grantmakers. 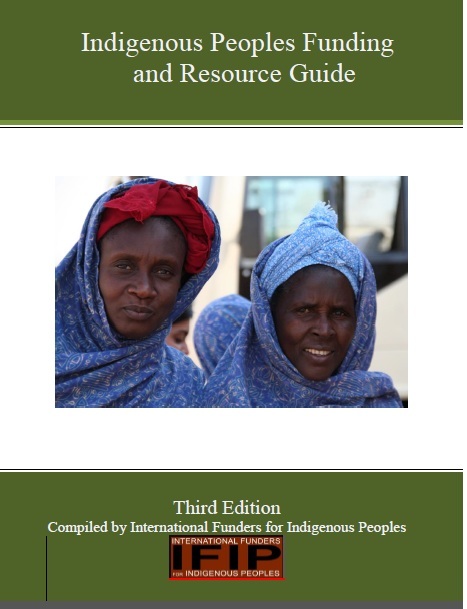 United Nations Declaration on the Rights of Indigenous Peoples (UNDRIP) Funders Toolkit: The toolkit demonstrate ways funders can engage respectfully and positively with Indigenous Peoples within the context of the UNDRIP. 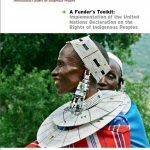 UNDRIP sets out the individual and collective rights of Indigenous Peoples. 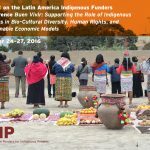 The Sharing Circle: IFIP’s bi-annual report on projects and collaborations. The Sharing Network: IFIP’s e-newsletter with listings of current events and opportunities to make connections.